The design refresh pushes for consistency, respects its heritage, and abandons everything else. 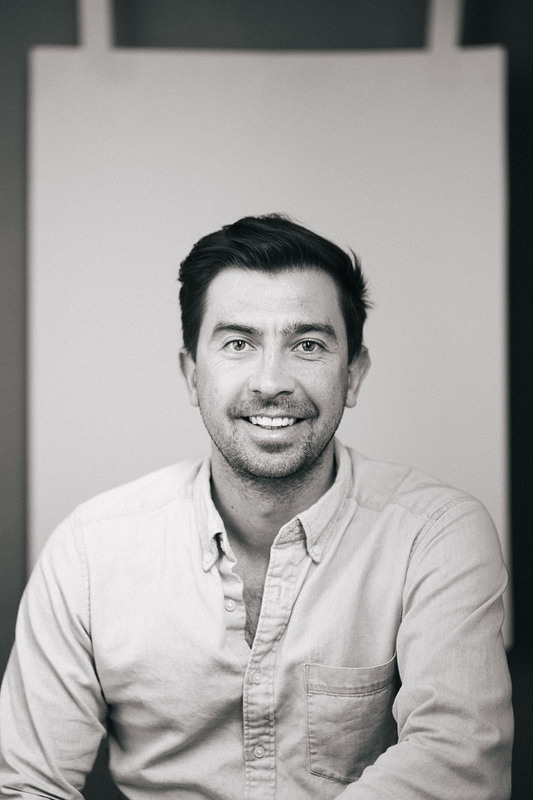 At the age of thirty, Australian designer Che Douglas lived in Melbourne, working as Creative Director for Beyond The Pixels, a brand consultancy he founded in 2006. For nearly a decade, Douglas produced award-winning designs for hundreds of clients, from beverage labels to bank identities and everything in between. But just three years after closing the firm and migrating stateside, Douglas stands halfway through the task of his career: to revamp the myriad digital branches of America’s largest newspaper: The Wall Street Journal. Be your preferred newspaper what it may, no one can deny The Wall Street Journal’s dominance. The newspaper claims more than 2.2 million daily subscribers across print and online—roughly half a million more than the runner up; has won 37 Pulitzer prizes—not the most, but certainly not the least; and fights to keep the nation’s financial sector honest—an honorable, albeit uphill, battle. Over its 128 years in print, The Wall Street Journal has seen two World Wars, several economic meltdowns, 23 presidents, and a countless tally of design tweaks. Most edits were imperceptible (the newspaper hardly changed from 1889 to 2002) and resulted merely from advances in technology. The most notable redesign began in 2000 when the Journal upgraded its presses; the editors realized they could change more than how they printed—they could change what they printed. 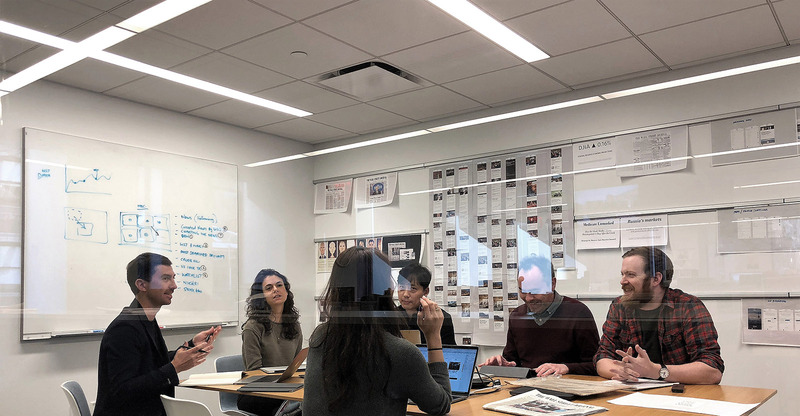 Grasping the moment, Deputy Managing Editor Joanne Lipman and Design Director Joe Dizney approached Mario Garcia, an acclaimed newspaper designer, to craft the Journal’s new look. The primary redesign launched in 2002 with headline typeface Escrow, designed by Cyrus Highsmith as a replacement for Scotch Roman. Two years earlier, Dizney commissioned Retina for the tiny print on the stock pages; in the 2002 design, Tobias Frere-Jones’s typeface began cropping up on other pages too. Finally, in 2006, the Journal added the ultimate piece to their redesign puzzle: Exchange, also designed by Frere-Jones, replaced Dow Text in the body of the paper. These three faces—Escrow, Retina, and Exchange—which Douglas calls the Journal’s “heritage fonts,” quickly asserted themselves as the look of The Wall Street Journal; however, their reach extended only to print, leaving digital platforms to negotiate their own aesthetics. First spotted on the web in 1996, WSJ.com perpetually lagged behind its printed forebear, whose svelte pages conceal its age. The initial version of WSJ.com was the crème de la crème for its era: dubbed the “Interactive Edition,” the site lasted until 2002, when—along with his print overhaul—Dizney rolled out a new website. This design held out until 2006, the year Dizney departed from the Journal. 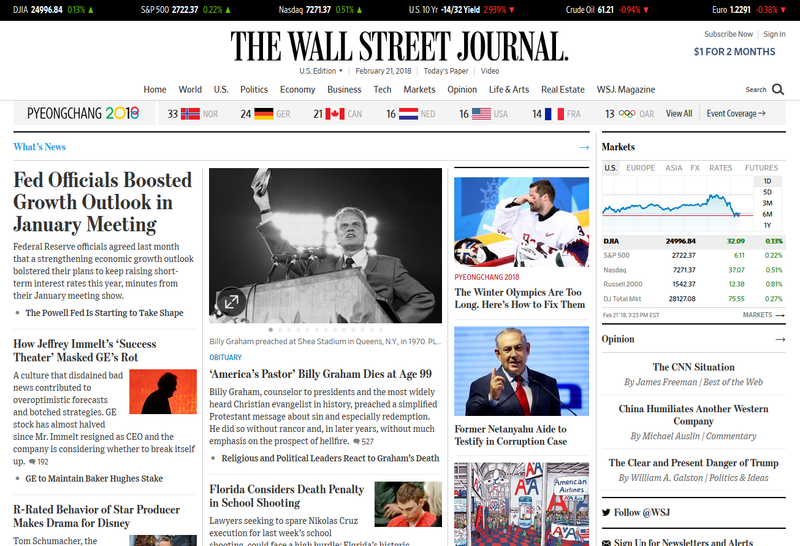 Over time, WSJ.com started modernizing, stepping slowly towards the current site. Douglas himself arrived in the middle of their 2014/2015 redesign, the bones of which he kept for the eventual 2017/2018 adjustments. 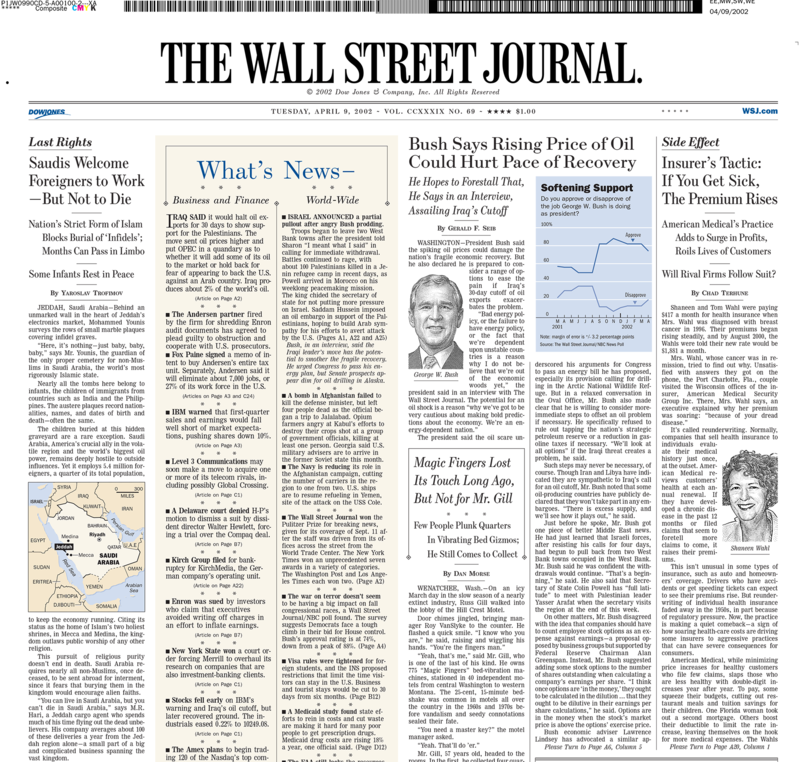 Dizney's 2002 Wall Street Journal redesign. 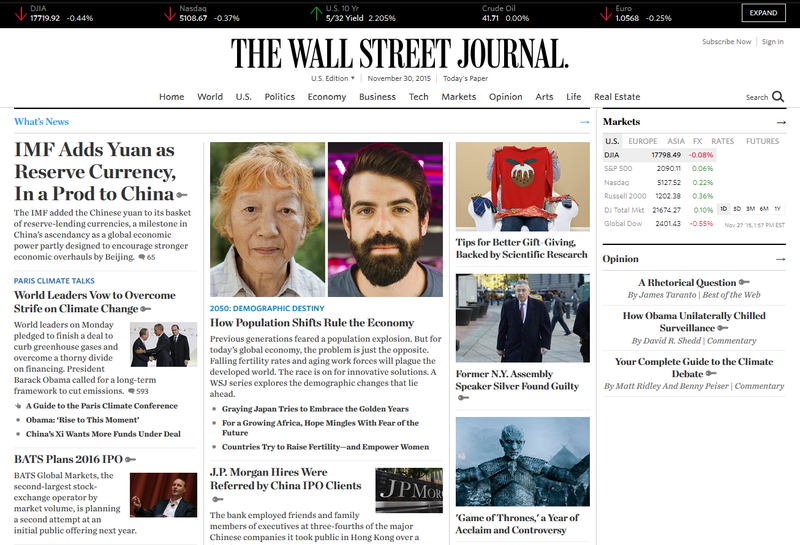 WSJ.com homepage from 2015 (left) and 2018 (right). Looking at the site’s 2015 homepage side-by-side with the work-in-progress version, you might find it difficult to spot the differences—unless you look at the type. Borrowing from the printed paper, Douglas argues that “[the Journal’s] typography is recognizable: it comes from physically printing something and getting it in front of people for such a long period of time.” The old website design used a combination of Chronicle for headline and body text and Whitney for numerals and interface elements. The new design, which arrived first on the WSJ iOS app, uses updated versions of their heritage fonts: Escrow, Exchange, and Retina. Bringing these typefaces—all of which were designed for newsprint—into the digital era has proved quite the challenge, requiring countless hours of redrawing and hinting by the teams at Font Bureau and Frere-Jones Type. For Escrow, which Dizney described as “the spectacular element holding the whole thing together,” Cyrus Highsmith’s designs have been supplemented and built out to 68 styles, including Richard Lipton’s Escrow Banner and Dyana Weissman’s Reading Edge Variants, built for text sizes on screens. When it came to Exchange and Retina, Frere-Jones Type’s redrawing process included developing MicroPlus versions. To create these, Frere-Jones emulates the arcane techniques that were popular when the only font format (lead type) did not scale; the results, meant to improve reliability on screens, include “loosened spacing, lowered contrast, enlarged x-heights and simplified details.” Another important consideration: Retina MicroPlus’s characters are “duplexed,” so each letter occupies the same horizontal space regardless of weight, freeing line length from its influence. 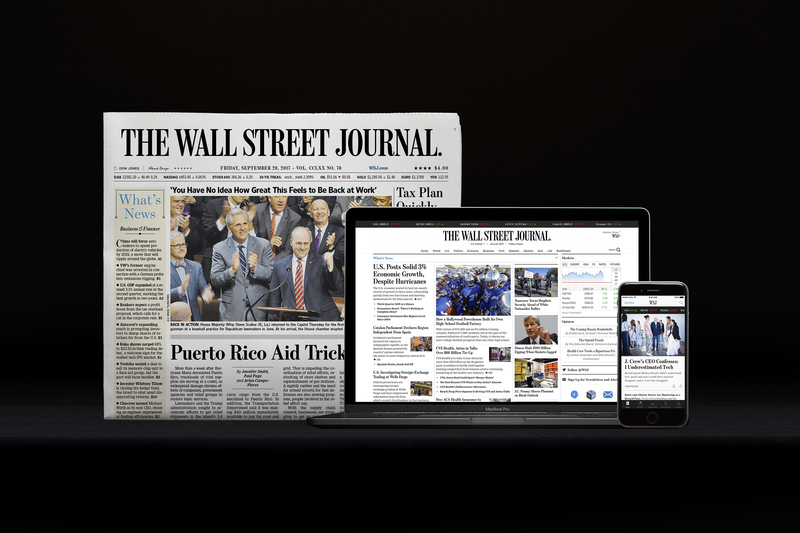 The printed Wall Street Journal, WSJ.com, and the WSJ iOS app. The people and the rich story of type at the first big tech company.